12V-62 Ah D plus Top Line car battery is a car battery which guarantees high performance. 12V-62 Ah D plus Top Line car battery surpasses all bateries that are in range of 62 Ah. 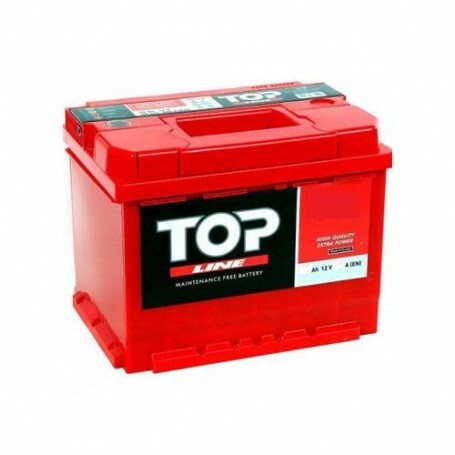 12V-62 Ah D plus Top Line car battery has additional reinforcement clamps that are additionally resistant to vibration.